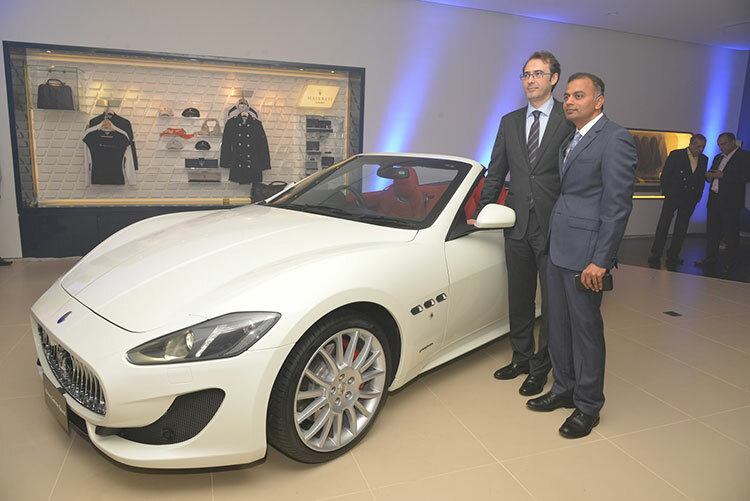 Italian luxury carmaker Maserati has made its entry into South India by inaugurating a dealership in Bengaluru of Karnataka. The dealership is opened in partnership with Jubilant AutoWorks Private Limited. With this, the dealership becomes first in South India and the company’s second dealership in India following the official launch of its New Delhi dealership in the month of September. The state-of-the-art showroom which is located at the heart of the city, MG Road in Bengaluru is in line with Maserati global standards and comes equipped with modern facilities, and ample space to display 6 Maserati car models. 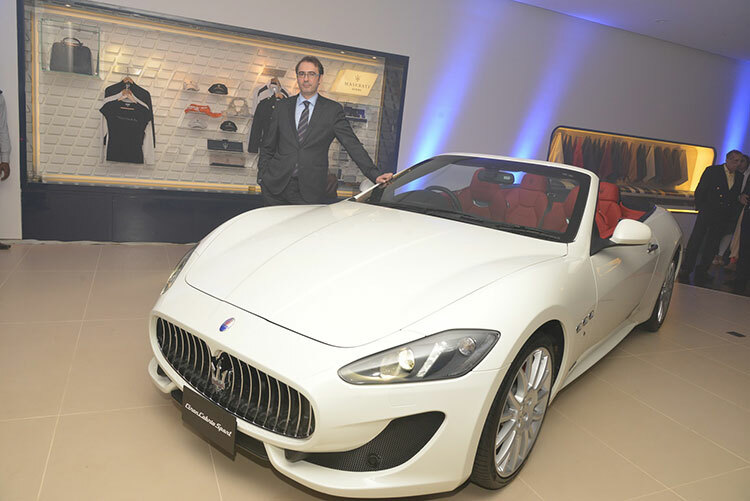 The newly launched Maserati showroom offers sales and servicing for Maserati’s full range of 2-door as well as 4-door luxury and sports cars in South India. Maserati’s premium showroom showcases an amazing and exclusive collection of iconic Maserati models: the Trident brand’s flagship – the Quattroporte, its latest E-segment sedan – the Ghibli, the sports coupe and cabriolet – the Maserati GranTurismo and GranCabrio. The Maserati showroom comes with a high class visitor lounge, that introduces clients to the Maserati’s history and houses a special section for exclusive Maserati merchandising items, plus a configurator area where clients can customize their new vehicle. This, along with internationally trained sales and service personnel, is set to provide clients in South India with an ownership experience befitting of the Maserati name. The dealership caters to other southern markets with dedicated sales managers at Chennai, Hyderabad and Kochi within the region. As part of its over 100 years of heritage, exclusivity and sophistication with a generous dash of Italianity are embedded in Maserati’s genes. We believe that the southern market, and Bengaluru especially, is embedded in a culture that understands and appreciates luxury, thus holding immense potential for a brand like ours.The southern part of India has witnessed a strong growth in luxury car sales, which makes it clear that having a representation in the area is now a necessity for Maserati. Part of being a luxury brand is closeness to our clients and delivering personalized service. We are delighted to have associated with an established company like Jubilant Autoworks, whose values are very similar to ours. The legendary Trident brand from Italy has garnered a lot of attention among car enthusiasts prior to its launch in South India. It’s a matter of enormous pride for us to be representing the Maserati name in the country, carrying with it its rich inheritance that dates back a century. We are devoted to serving Maserati customers with a superlative experience that reflects this lineage, building a strong sales and service team for managing all aspects of the retail operations. Maserati had earlier announced its re-entry into the Indian market in synergy with Fiat Chrysler Automobiles India (FCAI) in the month of June/July. The next Maserati dealership launch will happen later this month in Mumbai. Maserati has grown its share of the luxury vehicle niche to worldwide annual sales of 36,500 units in 2014 through entering new markets as well as the addition of new products to its portfolio.